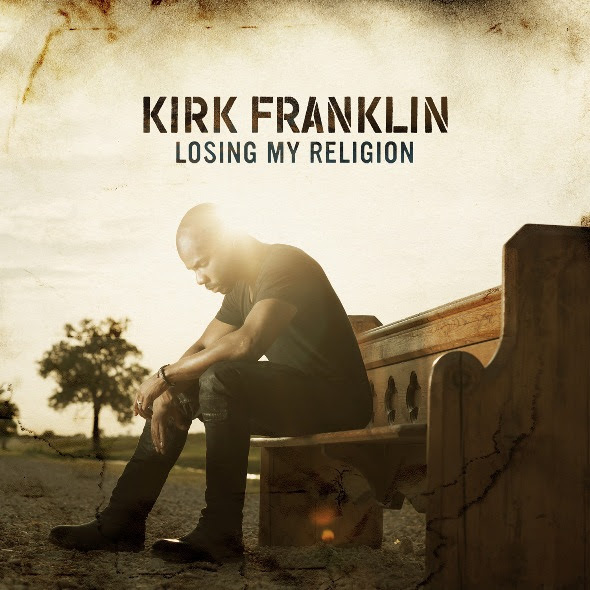 Kirk Franklin, whose latest album “Losing My Religion”, was featured in the album of another performer, rapper Kanye West, specifically the song Ultralight Beam. Franklin was attacked immediately for working with an entertainer who has flirted with self-deification (See this cover of Rolling Stone Magazine). West has engaged in frequent public rants on television, and even upstaged breakout artist Taylor Swift when she won her Grammy awards in 2009. Apparently, Franklin’s connections with Kanye are starting to pay off. 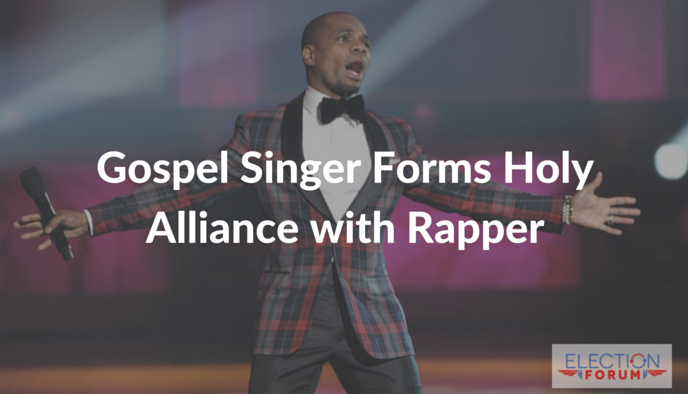 The rapper, not known for humility or grace, took to Twitter and asked forgiveness. He recently made up for his spat with Taylor Swift, too. Franklin’s example should inspire all Christians to reach out to those whom other Christians deem “unfit” or “unacceptable”. Have we not heard and read that that’s what the Gospel is all about?